Sometimes pop culture sandwiches a little personal introspection in between massive helpings of mindless entertainment. In the recent comic book themed movie, Batman v Superman: Dawn of Justice, the antagonist Lex Luthor expresses his antipathy toward Superman in the language of a classical dilemma: How can we call God and God’s activity in the life and well-being of all creatures good given the presence of evil? In the film, the pop culture icon Superman is a metaphor for a certain American fascination with raw absolute power bringing about good through coercive force. Such fantasies of power are an obsession in a time marked by uncertainty, rapid change and a sense of vulnerability. In much of the twentieth century, American culture wrestled with the implications of rapid growth of technology and its seductive promise to reach a horizon where humans could perfect, control, and change life for the better. No doubt, human technology has resulted in important advances improving the quality of life for many. Left mostly unquestioned by the general population, however, is the fundamental notion that technology is an attempt to and means of altering nature to bring about certain ends. It is, in effect, a form of exercising coercive control. The other legacy of these rapid technological advances is the tenacity of genuine evil. We have not eliminated evil by our advances in subduing nature. To the contrary, we have often implemented horrific new means and methods of destroying life. The morally ambiguous legacy of these technological advancements vexes our cultural psyche and often results in problematic theology. I often wonder about our cultural fascination with superheroes. On some level it’s just entertainment. Viewed through a psychological lens, however, a preoccupation with these mythic characters is indicative of a fear of our own finitude. Our imaginations long for those who transcend our limits and hold back the forces that threaten us. This longing easily slides into a gravitational pull toward those who promise us impenetrable security. We project this desire onto God when we read back into the biblical and theological tradition a God who is coercive, interventionist power. Insecurity abounds in a world of competing interests. Rather than let that insecurity help us interrogate this notion of coercive power as both biblical and representative of the God revealed in Christ, we all too easily affirm the DC villain’s point. We make God tribal. It is within this cultural context I find timely the argument of Thomas Jay Oord’s book, The Uncontrolling Love of God: An Open and Relational Account of Providence . It offers not only a needed theological corrective to notions of God’s coercive power but also opens up a vision of profoundly countercultural Christian ethics in light of God’s nature as uncontrolling love. The thrust of Oord’s work is that God’s eternal nature is uncontrolling love. This is revealed in the life, death, and resurrection of Jesus and is called “essential kenosis.” This theological “North Star” stands over and against the attempt to divinize coercive power as the primary mode of seeking “good” in our world. Instead, this love defines God’s power rather than being at odds with it. In the movie, Superman is brought before the Senate due to his unilateral use of power. He is told by Holly Hunter’s Senator Finch, “In a democracy, good is a conversation and not a unilateral decision.” She hints at something Oord’s theology makes explicit. Life in and with the God of self-giving, others-empowering love is radically relational. If, as Oord claims, “…love seeks collaboration instead of control, takes risks instead of forcing guarantees and does not force others to comply…”, then a life transformed by divine love would necessarily be shaped by its others-empowering trajectory. God then deploys power as servanthood. Enemies are overcome by loving them, not by destroying them. We can now critique our hero worship properly. We are challenged to rethink our culture’s view of God’s power and its political and social implications. What of the pervasive fear dominating our cultural landscape? We fear our vulnerability. That is why we worship technology and scientific advancement. We want to believe we can transcend our limits and limit the scope of unpredictability. If we could conquer the unknown and our own constraints we think our fear would be eliminated. That would be useful power. Our desire to reduce or eliminate unpredictability and risk fuels our desire for coercive power. This would come at great cost. We begin to see others as potential threats. Our fear serves as a destroyer of relationships. 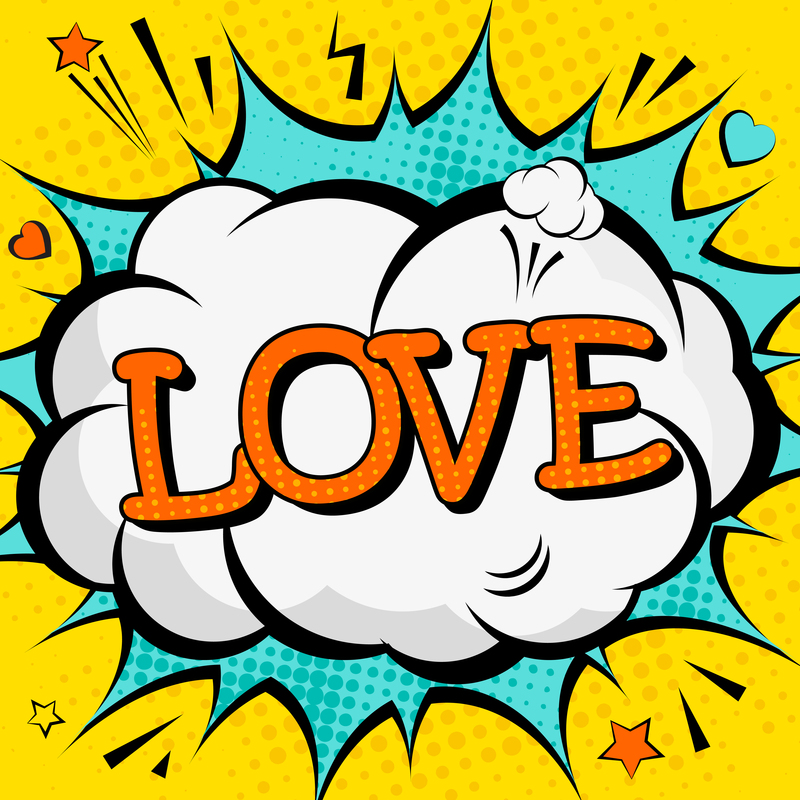 As Lois Lane tells Clark, “I don’t know if it is possible for you to love me and be you (unilateral power).” It is not exercising unilateral coercive power but responding collaboratively to the uncontrolling love of God that is truly transformational of our societies. If the nature of God is uncontrolling love, then God “creates and enhances good in others” in every moment. This ends the theology of unilateral power precisely because the nature of coercion is to override autonomy and objectivize humanity. Therefore a prophetic check to the idolatry of power over love is called for: “having this mind in [us] that was in Christ Jesus.” Otherwise that path of unilateral coercive power inevitably requires the silencing of others and is, in light of the self-giving, others-empowering God, un-godly. The profound relationality of God as uncontrolling love has implications for our life in the world. Those implications require engaging others and recognizing the blessing of the constraint of being collaborative rather than unilateral. This cuts against a culture that worships power, calling it love. We are invited to discover the power of uncontrolling love. Rick Quinn lives in Nashville, TN where he is co-architect of The Encounter@Edgehill,a multi-racial, multi-cultural faith movement with a vision of building bridges of hope and he also engages in freelance writing. Great stuff, Rick! Your essay has my mind spinning about the similarities and differences between God and comic superheroes! Thanks, Tom! I think there is a popular theological subculture that too often reads Jesus through the lens of a traditional, 2 dimensional superhero model. That’s then used as justification for views of power that, as you point out, are just not rooted in Christology. That is one of the reasons I thought your discussion of essential kenosis has such counter-cultural resonances. I had the honor of being a part of an online discussion of Thomas Jay Oord’s recent book “The Uncontrolling Love of God.” The conversation consists of a series of short essays exploring “…the implications, applications, and possibilities that come from believing that God’s love is uncontrolling.” I encourage you to check out the vibrant discussion on the site https://uncontrollinglove.com/ and to check out Tom’s book.